Sue Samuels. Photo courtesy of Samuels. 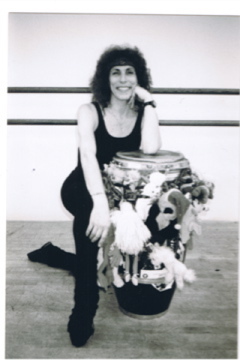 Sue Samuels, artistic director of Jazz Roots Dance Company and longtime teacher in the New York City dance community, will receive the coveted Dance Teacher Award at this year’s Dance Teacher Summit in NYC. 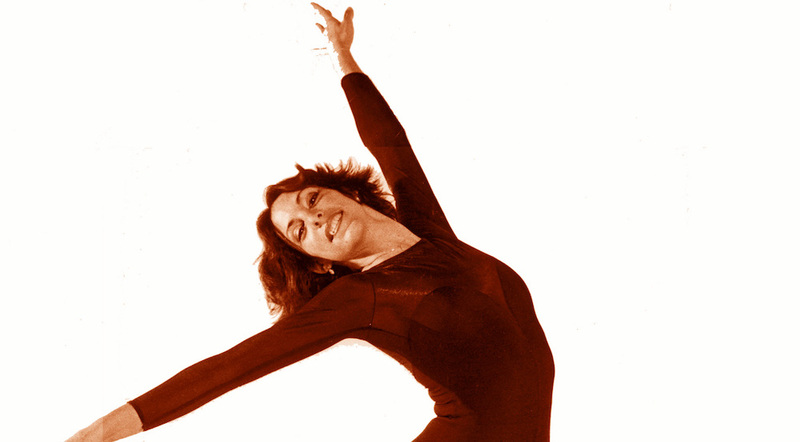 Samuels will be recognized for her incredible contributions to the dance world and as a very giving instructor during a ceremony on August 4. 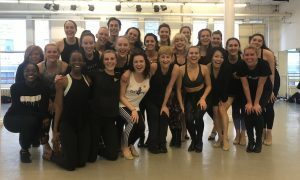 Here, Dance Informa speaks with Samuels about her career, how she describes her class, her keys to success and how it feels to be receiving this honor. Sue Samuels. Photo by Nanci France Vaz. Who or what are some of your inspirations behind your teaching style? How would you describe your class? And what do you hope students take away from your class? Sue Samuels (back center) with students. Photo courtesy of Samuels. What is your favorite part about being a dance teacher? And what’s the hardest part? 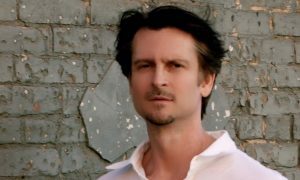 You’ve been on the NYC teaching scene for many years. What do you like most about the NYC dance community? How about your company, Jazz Roots Dance Company, which you formed in 2009? What’s the repertoire and mission of Jazz Roots? Sue Samuels’ jazz dance class. Photo courtesy of Samuels. 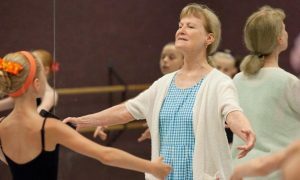 “The company is dedicated to the preservation of the classic jazz dance form, and aims to entertain and educate all generations about the roots of jazz dance. Congratulations on your upcoming Dance Teacher Award! How does it feel to be receiving this honor? What do you think has brought you much success as a dance teacher? What advice do you have for other teachers wishing to make an impact on their students? 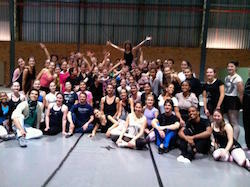 To learn more about Sue Samuels and Jazz Roots Dance Company, visit www.jazzrootsdance.com.